Baby it’s cold outside up here in the northern hemisphere! 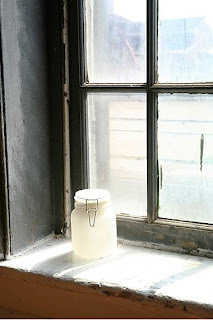 To warm up our nests, I’ve assembled a few winter-themed things for you today. 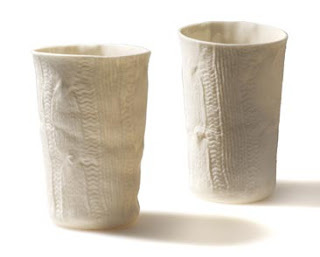 Alyssa Ettinger’s beautifully tactile Knitwear Bowls duplicate the texture of a handknit sweater on their unglazed surfaces. 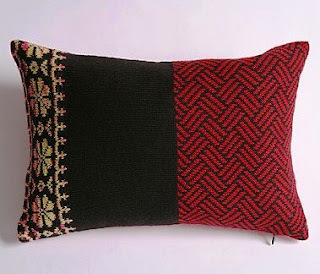 Add a fjordic flavour to your winter pad with these Nordic knit cushions from Urban Outfitters. 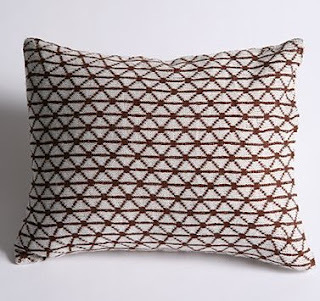 They’re stylish and cuddle-worthy, with understated contrast patterns at the back. 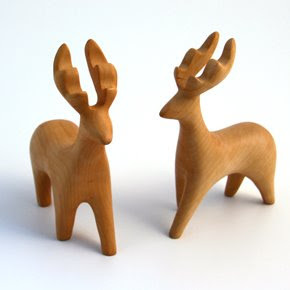 These sculpted wooden animals are part of a range made of pear, walnut, beech and other European woods made as kids’ toys and sold at Brooklyn-based online shop Romp. 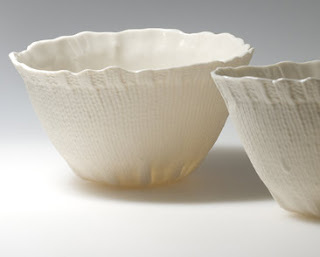 Unpainted and finished with beeswax, their unadorned shapes show off the woodgrain beautifully. 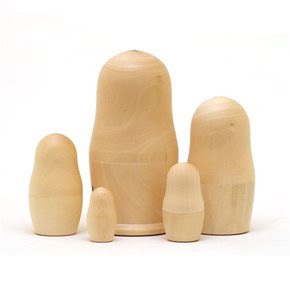 This family of blank Russian nesting dolls , also from Romp, leaves much to the imagination. You can decorate them yourself – or leave them as they are, a group of strangely abstract forms.